The 2013 vintage of Seven Oaks Cabernet Sauvignon was “made in the vineyard” and brought to its fullest potential by aging a full year in barrel cellars prior to bottling. 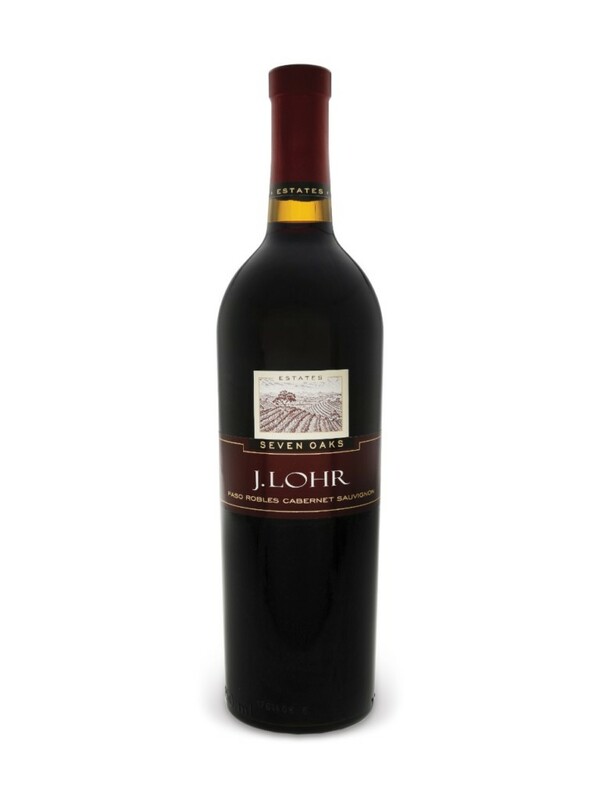 Ripe fruit aromas of black plum, blueberry and cherry mix with a bouquet of toasted pastry, anise, and vanilla. The composition comes together beautifully with hightoned fruit, crushed velvet texture and medium weight (13.5 per cent alcohol), and the resonant finish goes on for ages with black cherry, toasty pastry and rich mocha.